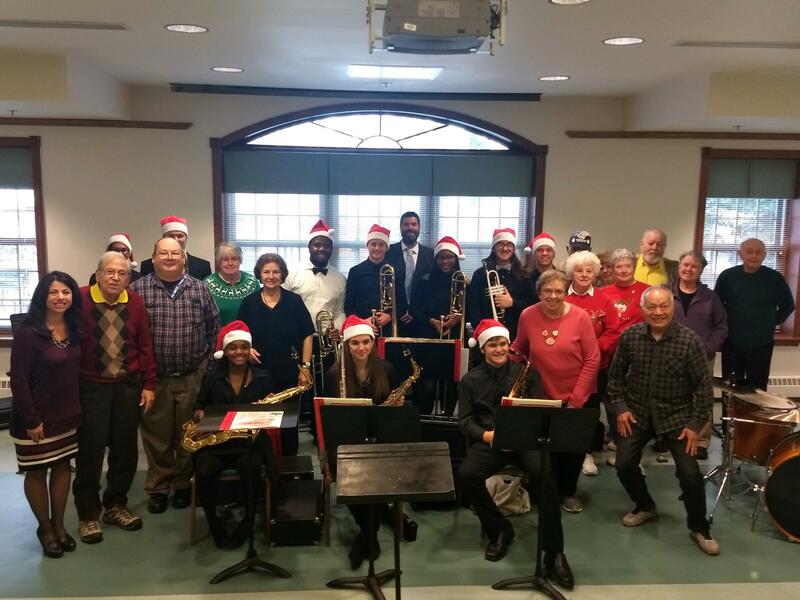 Nearly a dozen members of the Charles F. Brush High School’s jazz band, Jazz Effect, entertained more 40 senior citizens at Lyndhurst Community Center earlier this week. Under the direction of advisor John Shamp, Jazz Effect performed a variety of holiday music along with classic and contemporary jazz numbers. Senior citizens were clapping their hands and tapping their feet to the soulful vibe evoked from the music. Even the approving shouts of “Bravo,” and “Encore,” could be heard from those who gathered to watch and listen to the 30-minute performance by the students. 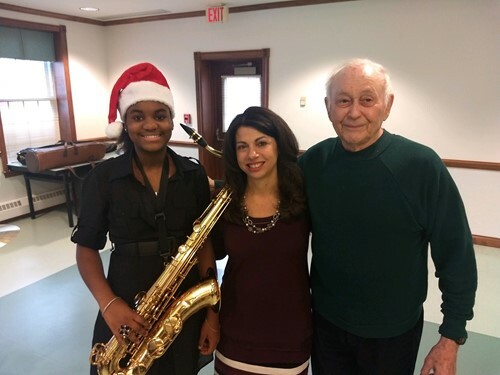 Superintendent Linda N. Reid joined the jazz group’s students as they mingled with senior citizens at the Community Partnership on Aging, who helped to coordinate the event. Most impressive were the musicians on the flute, trombones, trumpets, drums and saxophones who demonstrated their improvisation skills during their respective solos in the songs. A wonderful performance was delivered as Jazz Effect helped community senior citizens usher in the holiday season.